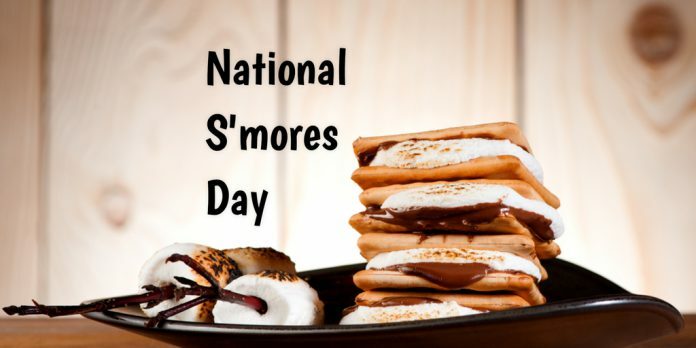 Here is the day to enjoy the most popular campfire treat which hits every year on August 10th during National S’mores Day. This delicious and gooey treat day is loved by many across the United States. 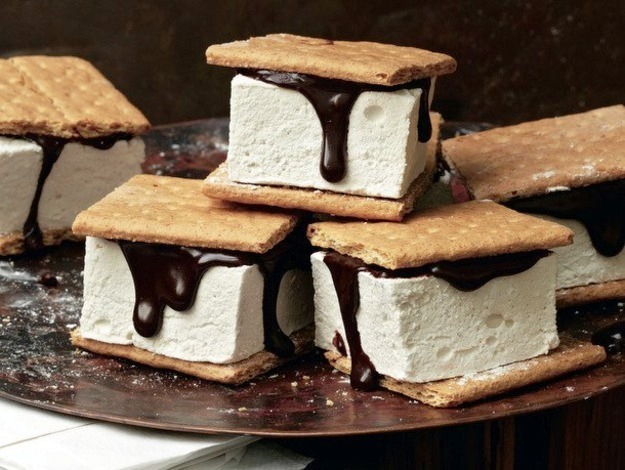 Did you know that S’mores consist of a roasted marshmallow with a layer of a chocolate bar that is sandwiched between two pieces of graham crackers? The s’more is the contraction of the phrase “some more”, which is not unusual allowing for how tasty they are. While the origin of this tasty bite is credited to a famous entrepreneur, Alec Barnum. However, the first recorded version of this recipe can be found in the 1927 publication of Tramping and Trail with the Girl Scouts. Even though the Girl Scouts were not the first ones to make s’mores, they describe them in their reports as early as 1925. However, the earlier recipes used the name “Some Mores”. Being somewhat an unclear name, it was then shortened to S’mores. S’mores Day was created several years ago to party this gooey delight and is sponsored by the National Confectioners Association. 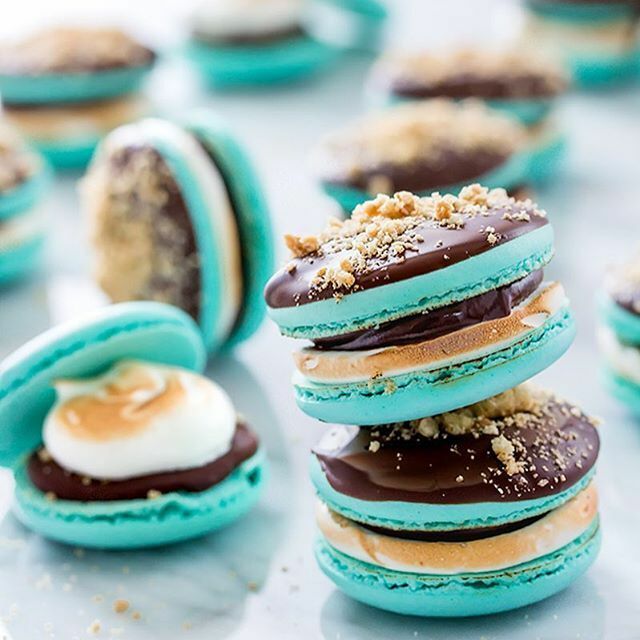 While today we see many variations on the original s’more, you can try spreading peanut butter on the graham crackers and then add other ingredients you wish to. Alternate peanut butter cups in place of the chocolate bar, you can also replace the graham crackers with fudge-dipped cookies. What better way is there to celebrate S’mores Day than enjoying this sweet treat? As always, it is the best to make your own snack or dessert, and S’mores are incredibly simple to make. Of course, it is traditional to make them around a campfire in the woods sitting with your family or friends while sharing some ghost stories, like the treat’s creators did almost 100 years ago. If you’re not going to be camping anytime soon, then there’s no other way for you to make some s’mores other than in the comfort of your own home. Search for some different recipes online, or you give your personal touch and invent a new delicious dessert and share it with your family and friends on this special day.